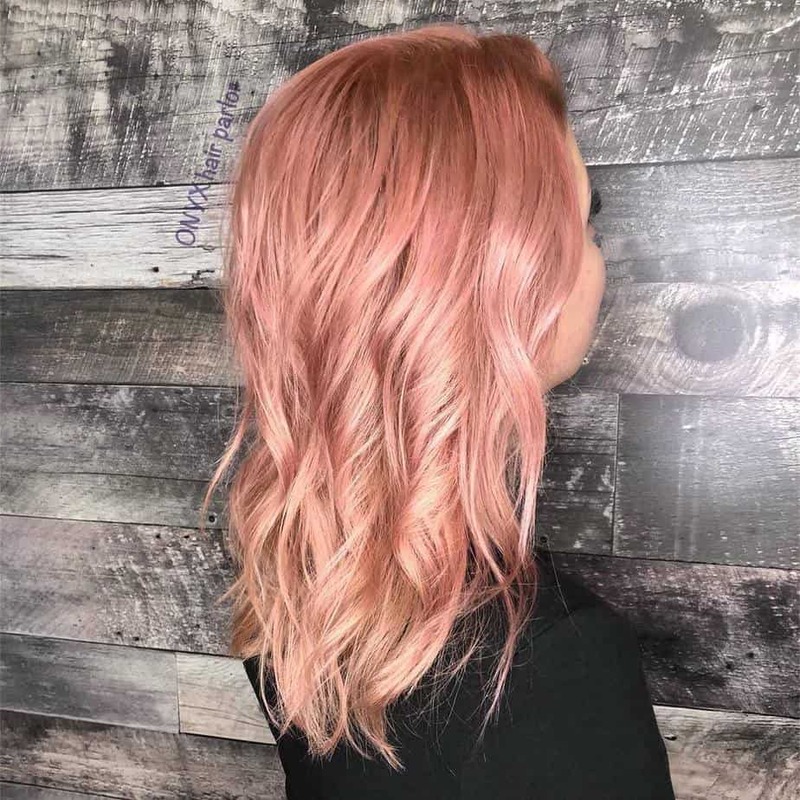 Let’s see what hairstyles for fine hair 2019 are in trend. 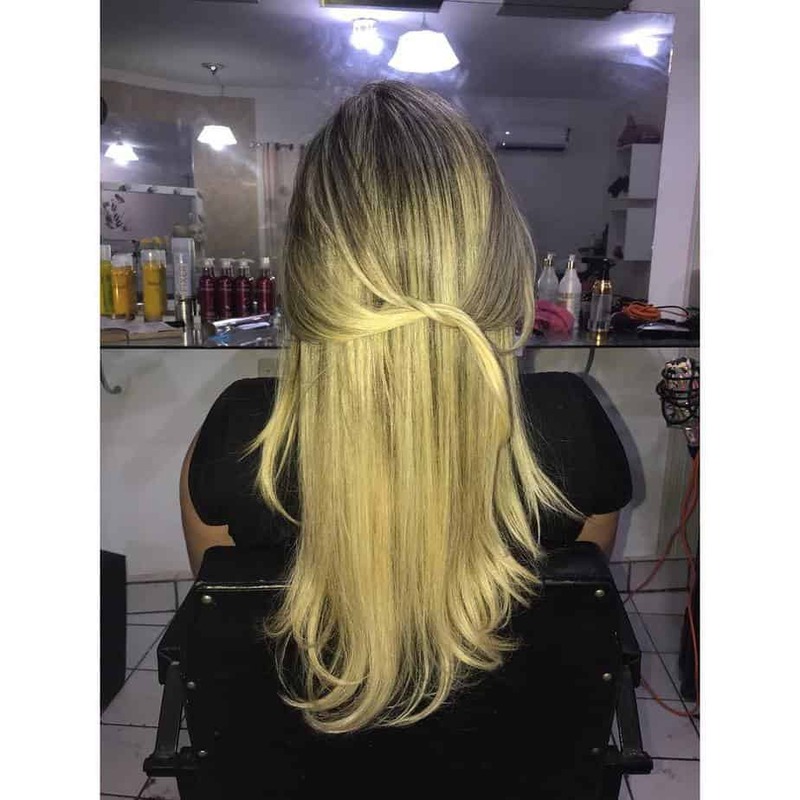 Many consider fine hair to be a disadvantage. 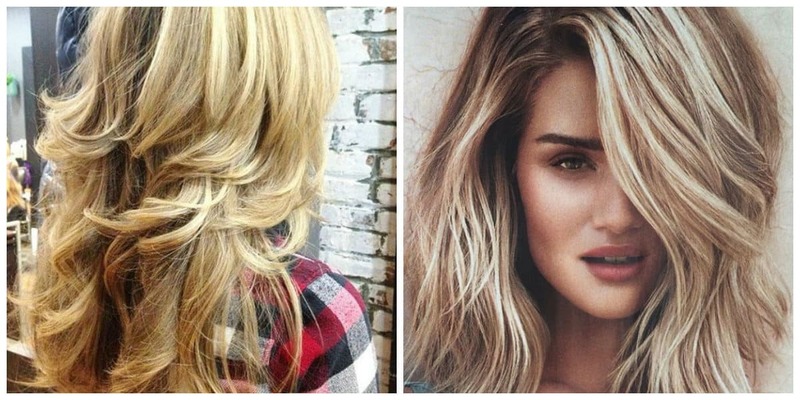 It turned out that modern fashionable haircuts are even easier to do with fine, docile hair. 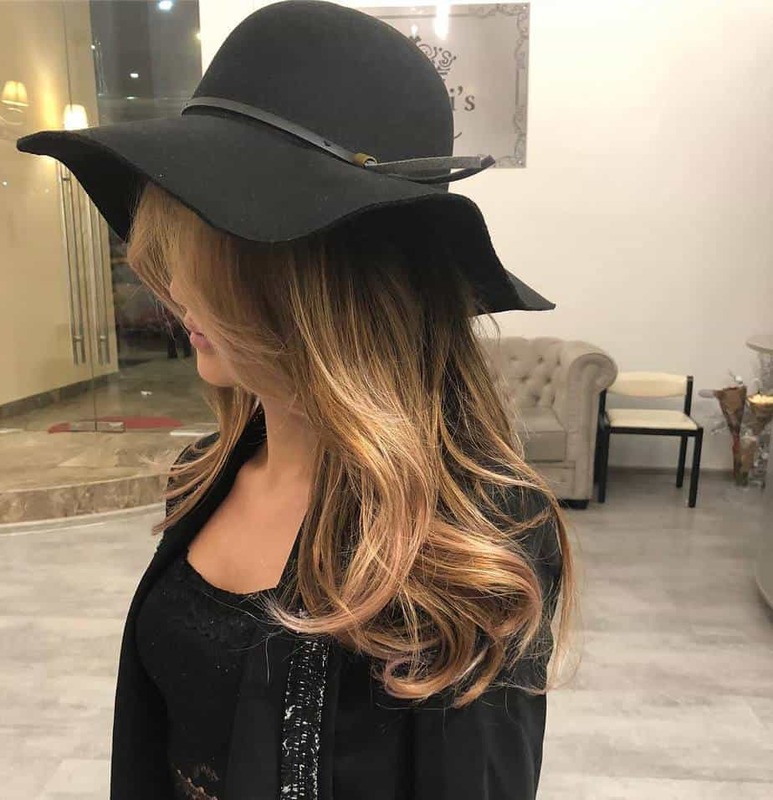 Moreover, styling of such hairstyles is quite fast in time and simple in execution. 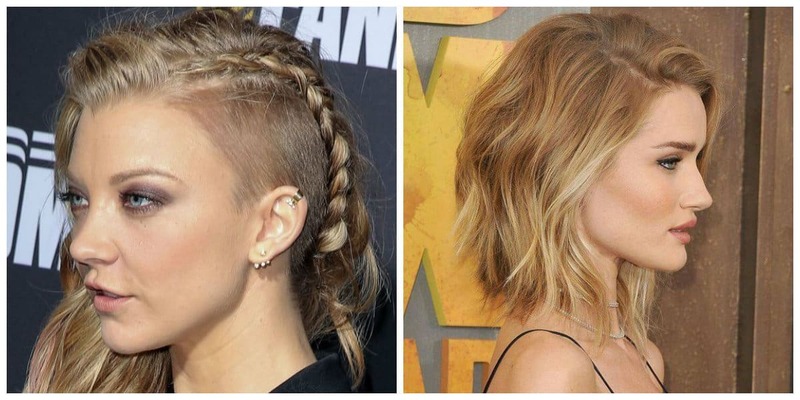 Many celebrities like Kristen Stewart and Emily Clark have fine hair and look how they manage to look with the hairstyles they choose. 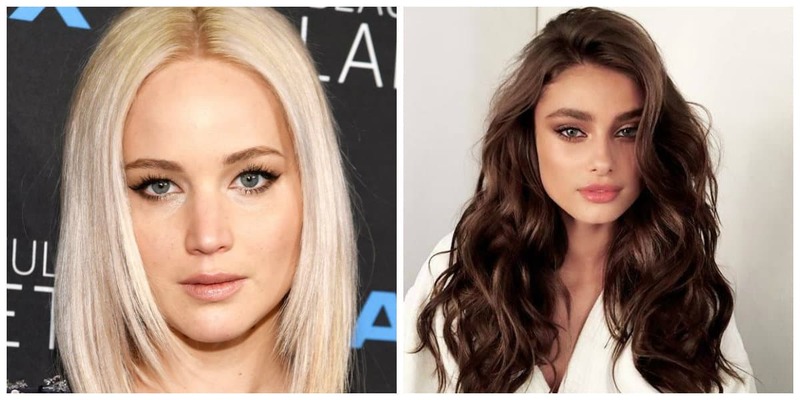 In 2019, they changed their hairstyles according to fashion trends in style of pixie! 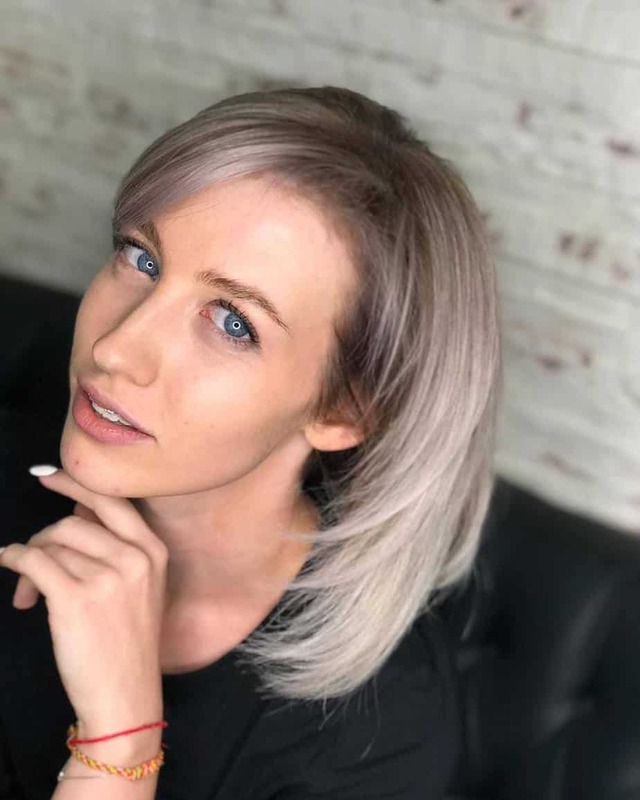 The most stylish hairstyles for fine hair 2019 are pixie hairstyles, bob, and cascade, as well as their combinations. 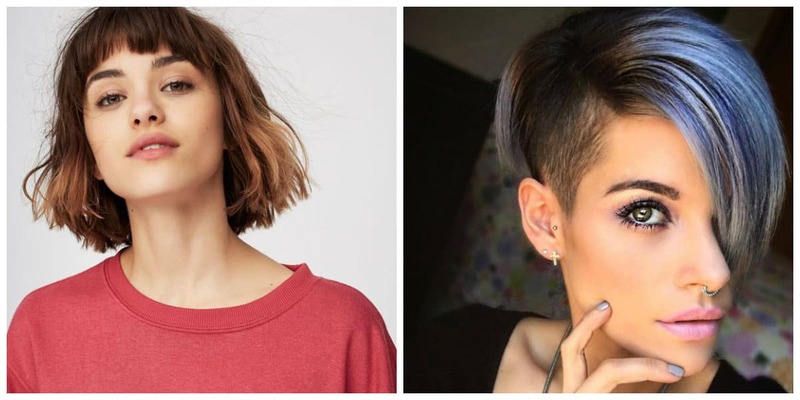 Such haircuts look perfect on thin hair and are definitely the favorites of fashion 2019! 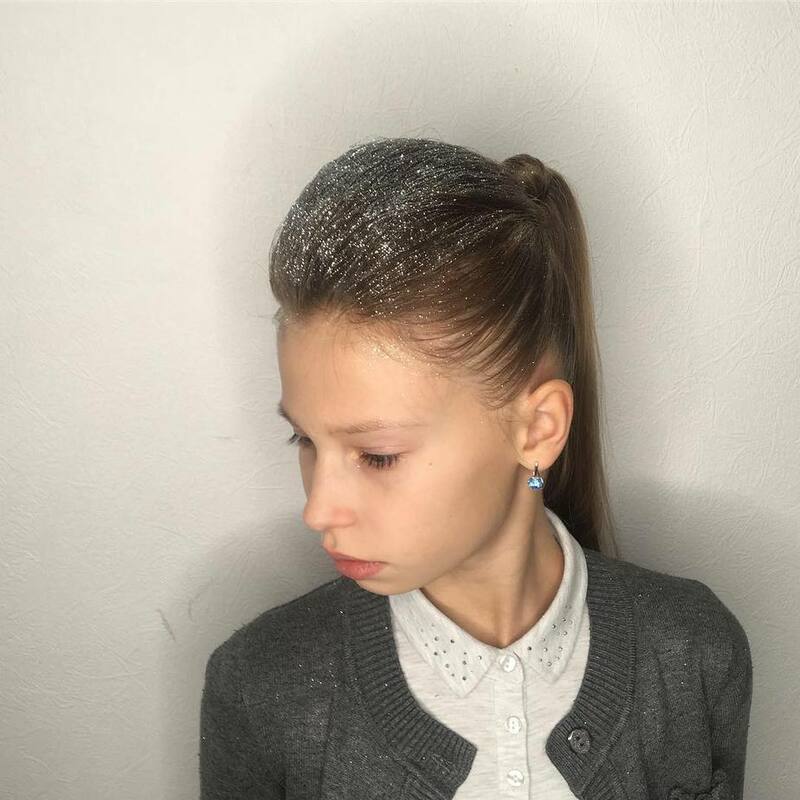 In order to give fashionable negligence to your hair, use special hair styling products: mousse, gel, modeling paste, etc. 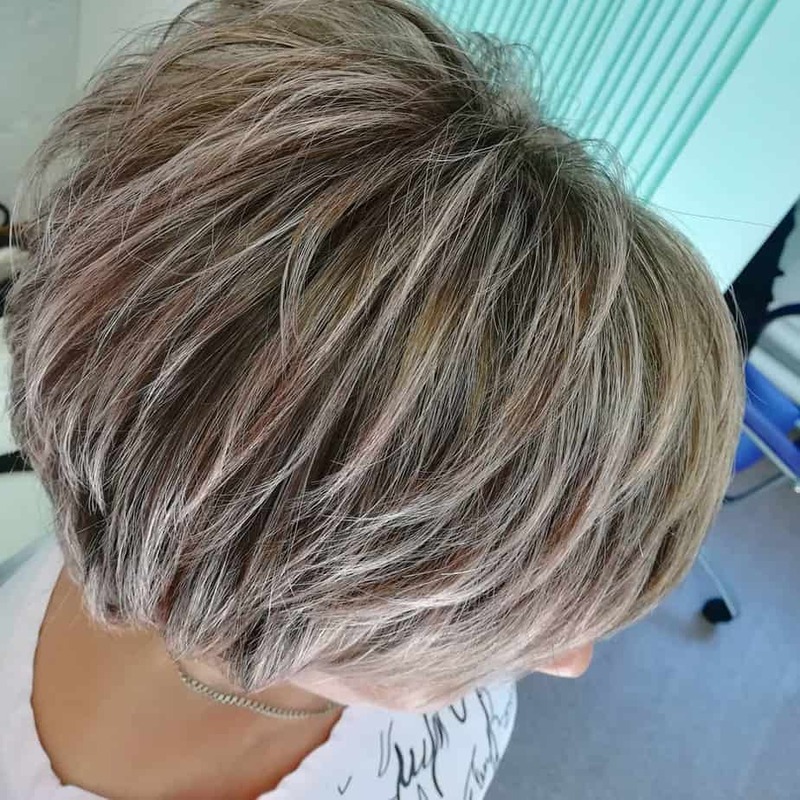 Visit a hairdresser in time to maintain the shape of your haircut. This season doesn’t tolerate indefinite overgrowth. Pixie haircut has an amazing effect. It makes its owner look more feminine, despite the short length of the hair. 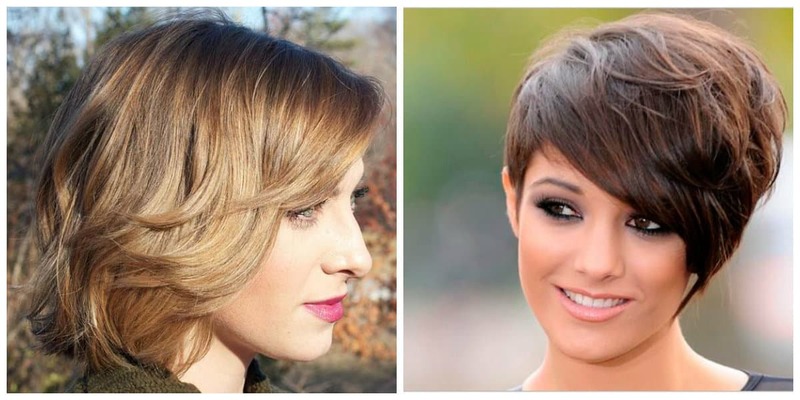 For young girls, pixie gives tender fragility, and older women look younger with this haircut. 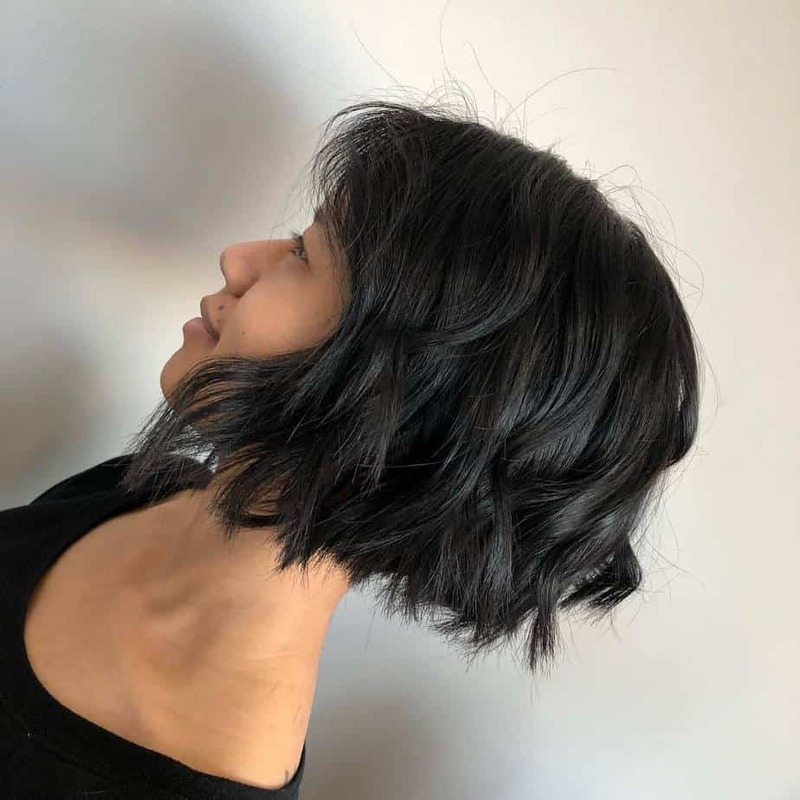 Only the owners of beautiful head shapes, regular oval faces, not bulged ears and thin long necks can afford to have short hair length. 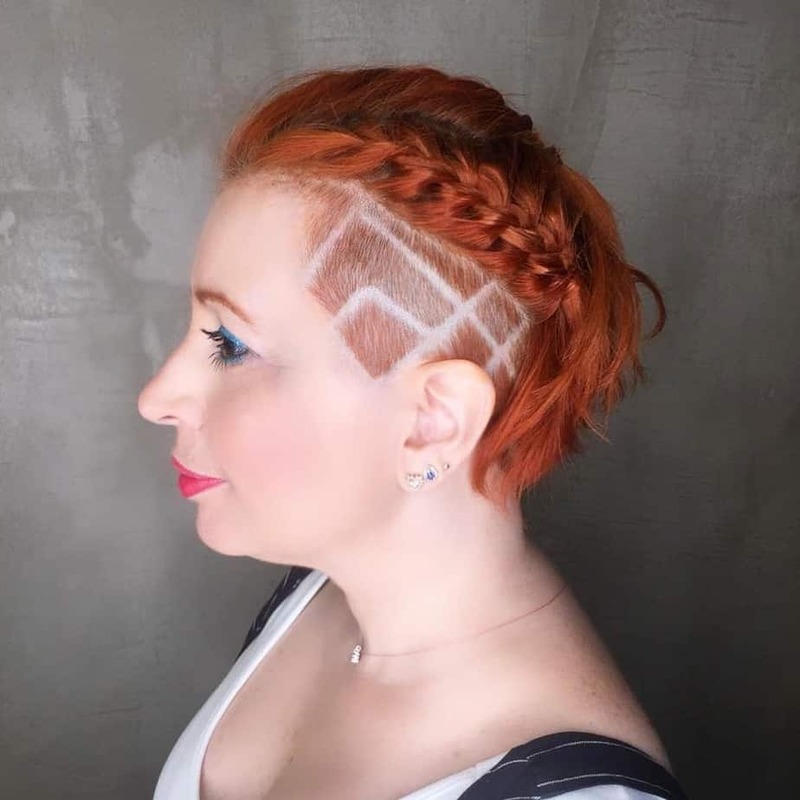 After all, pixie hairstyle feature is an open nape and the zones behind the ears, short temples and long bangs (options with asymmetry are super fashionable). 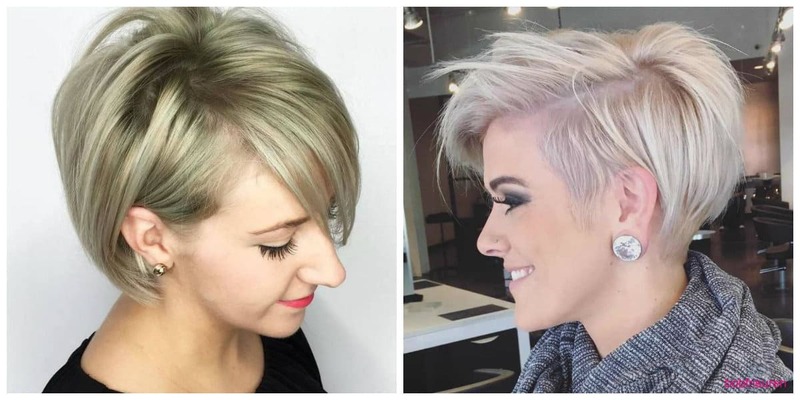 For those who want pixie short hairstyles for fine hair 2019, but aren’t sure about the perfect shape of their head, there is a great pixie option: pixie-bob. 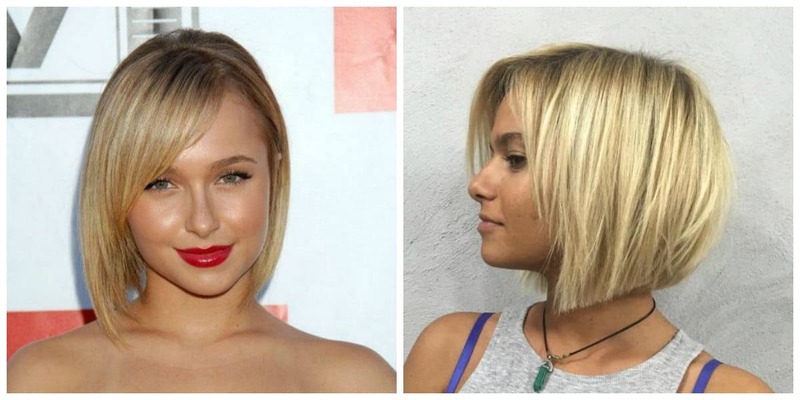 Such haircut keeps pixie’s ardor and corrects the individual characteristics due to the more voluminous cap of bob haircut. 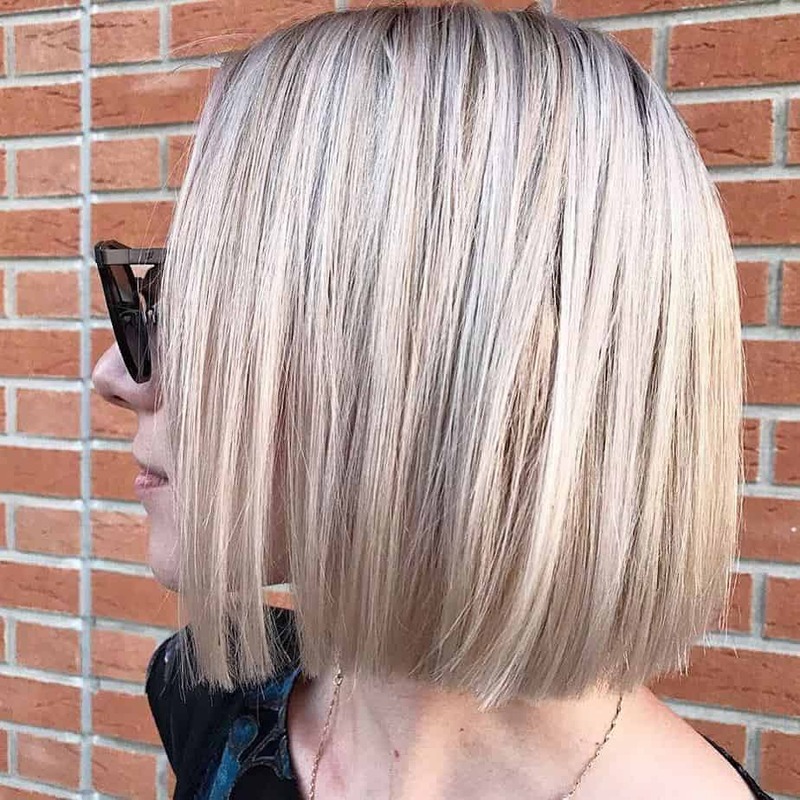 Classic bob has stylish length contrast: longer strands that frame the face, and the back of the head is cut shorter. 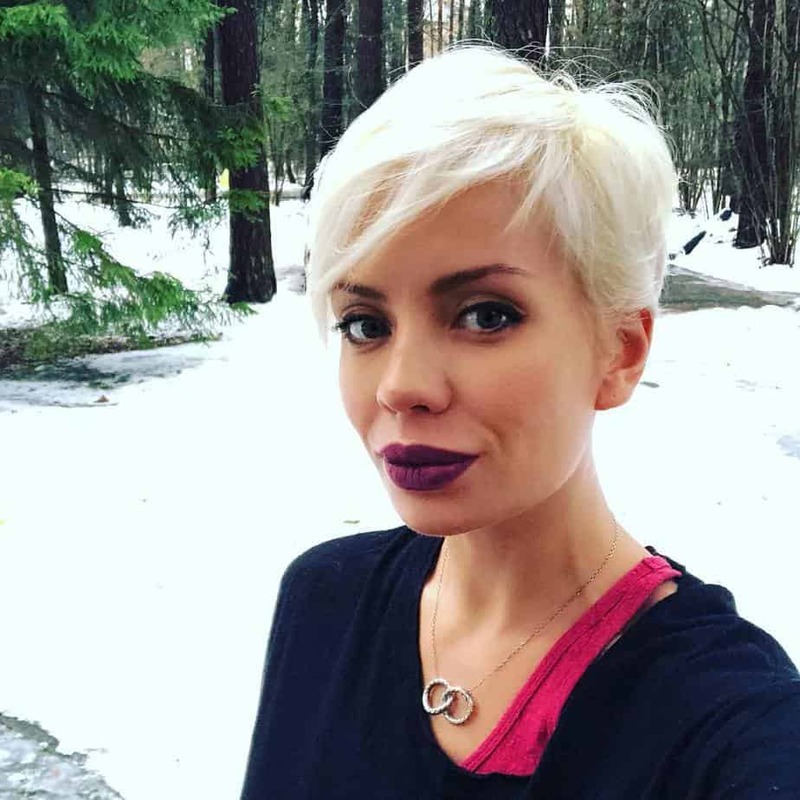 Also bob on short and medium hair is characterized by the cap at the top of the head, which visually makes the face thinner. 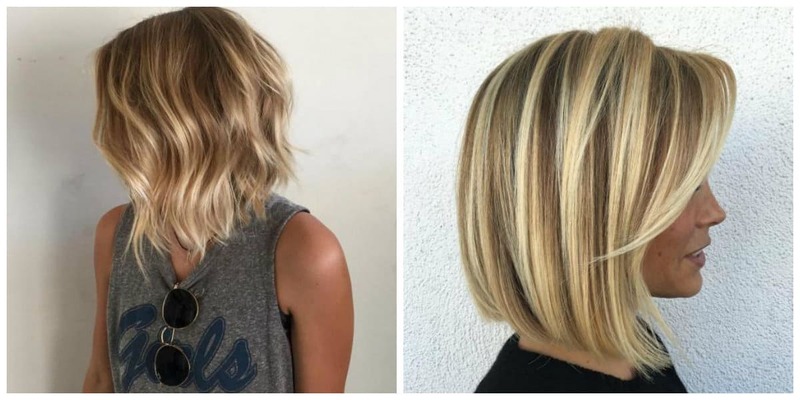 Haircut bob is great for hairstyles for fine hair 2019, it gives necessary volume for a stylish look. For curly young ladies, bob is just a salvation, of course, you will have to learn how to properly stack using foam, fluids or special wax. Classic bob looks quite strict: straight hair on shoulders, with bangs or parting. 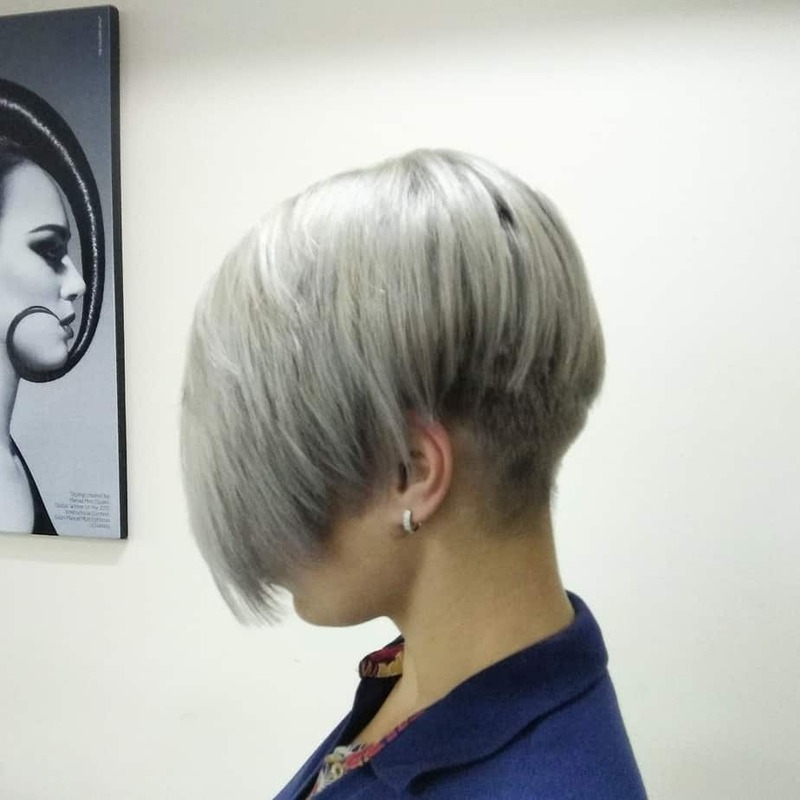 In modern bob hairdo, you can achieve pomp and volume with the help of graduation cutting technique. 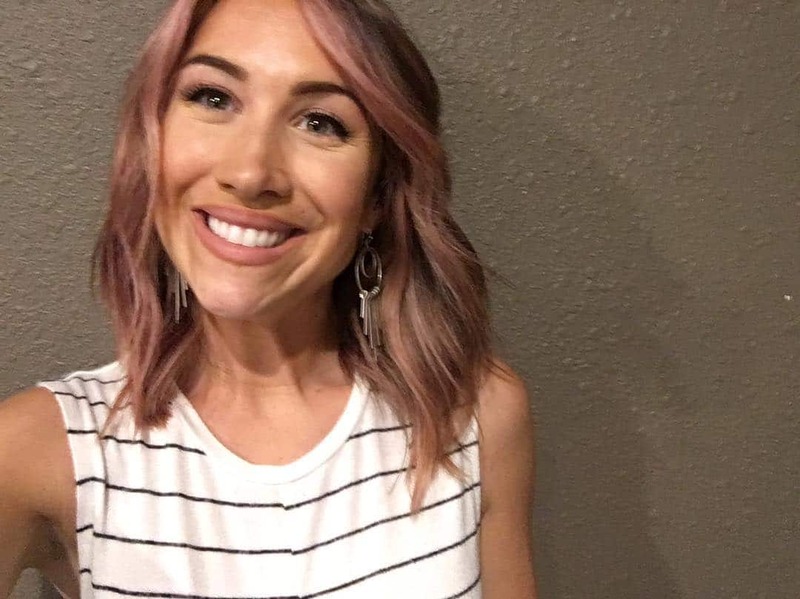 Also, fashionable asymmetry gives additional visual volume, filing, oblique or torn bangs and coloring of individual strands. 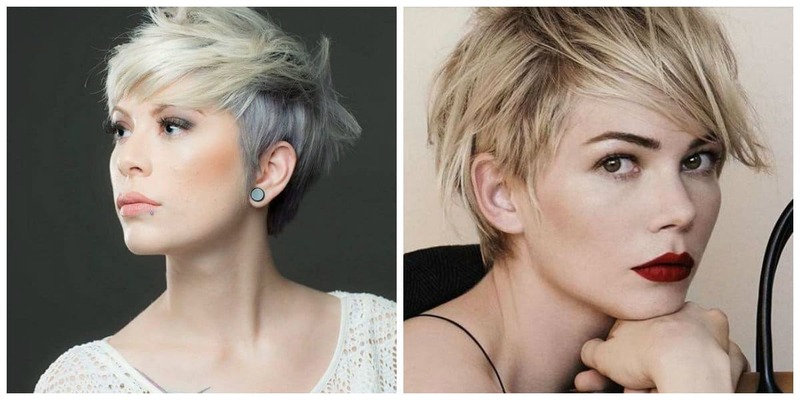 Therefore, if you decide to change your look, become more stylish, fashionable and self-confident, be sure to pay attention to such varieties of short hairstyles for fine hair 2019. like pixie bob and bob-cascade. This hairstyle was the most loved hairstyle in the 80’s. Absolutely all fashionable women sought to look from television screens, and long-haired beauties struck with lush hair. Starting from the crown, each subsequent strand of hair is cut in a certain way. 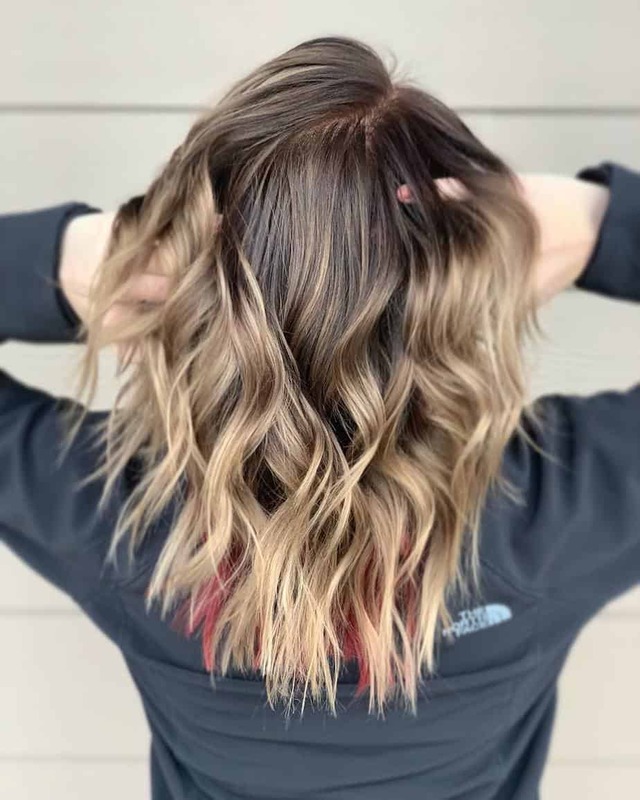 Due to the fact that cascade is done evenly along the entire length of the hair, it creates the right amount of volume for fine hair. 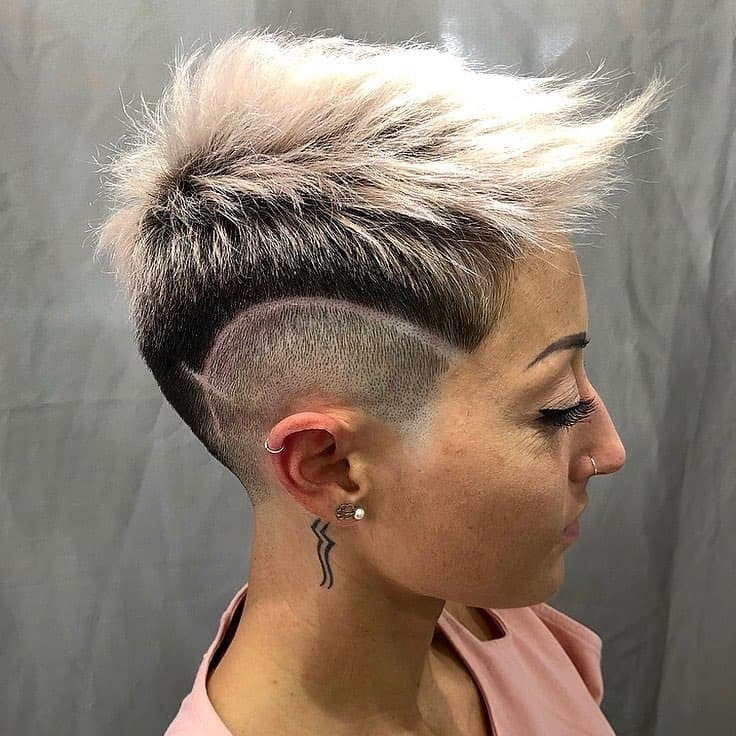 In 2019, fashionable cascade haircut strokes (as well as pixie, bob haircuts) are the torn edges, asymmetry, and shaved areas. 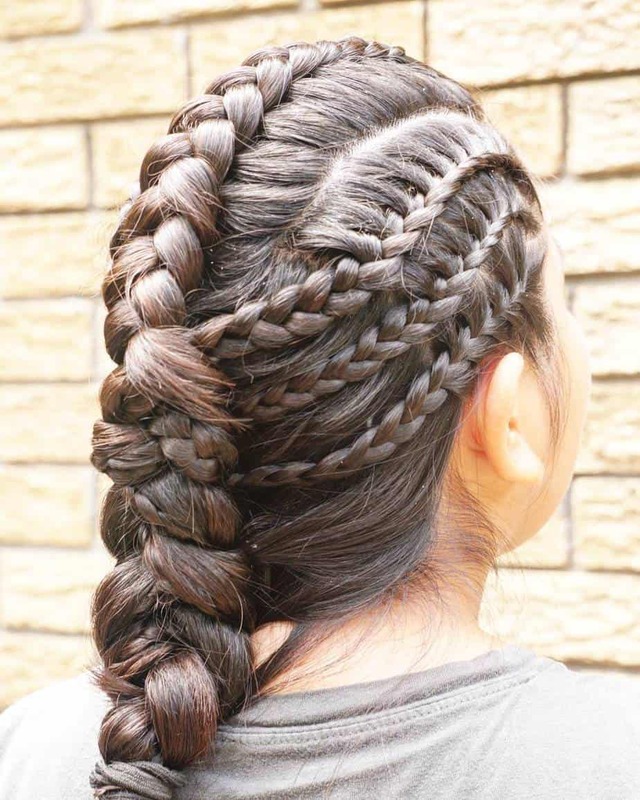 By the way, there is a combination of interwoven braids. Of course, such look isn’t suitable for going to a university or to an office, but for an interesting date at a club, it will look perfect. Create your own individual fashion style!